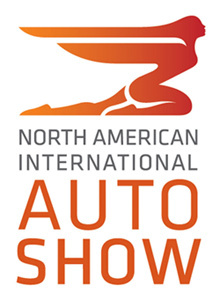 Detroit is hosting the first major event of the automotive industry in 2016. We are here to cover all that is relevant for you. Our catalog of show cars is available in our motor show section right now. 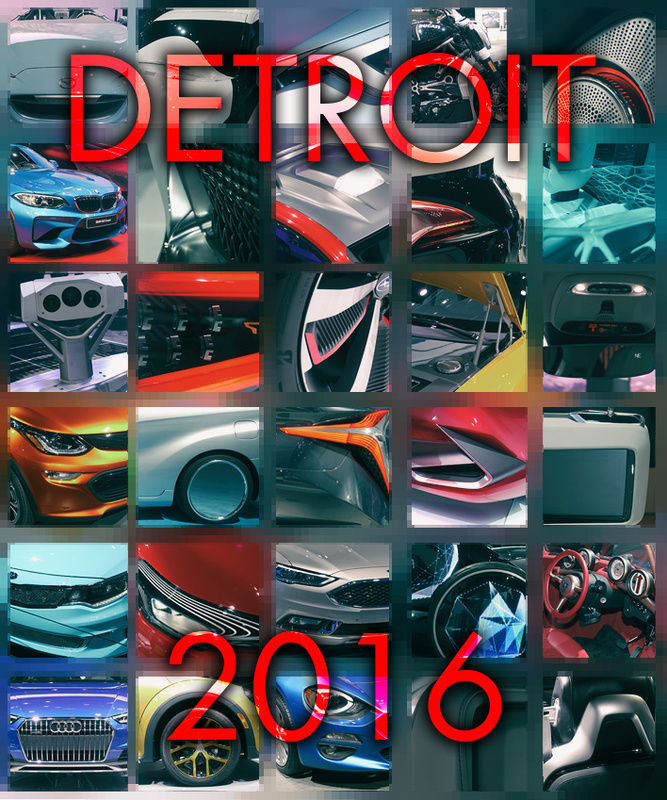 Log in to Car Menu now and browse through what Detroit 2016 has to offer.